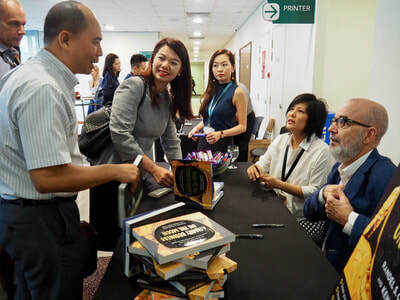 Leading book stores in Singapore and Malaysia. 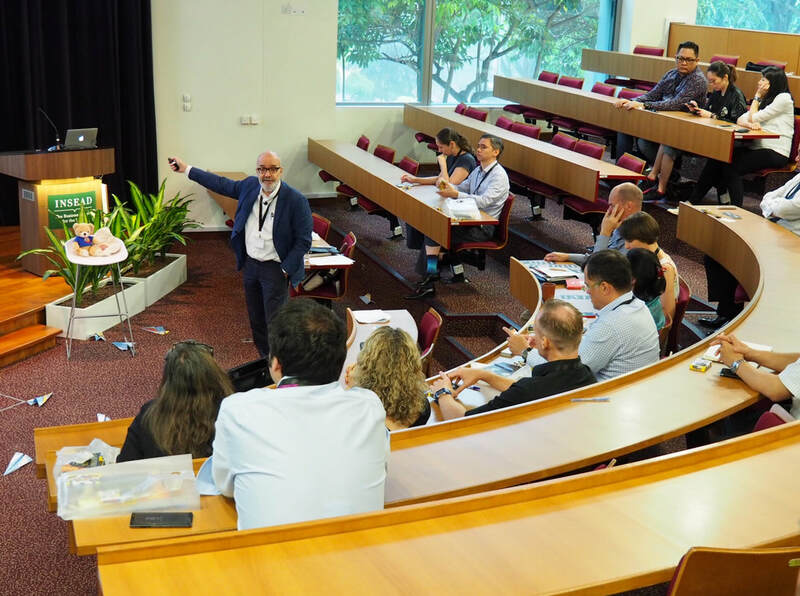 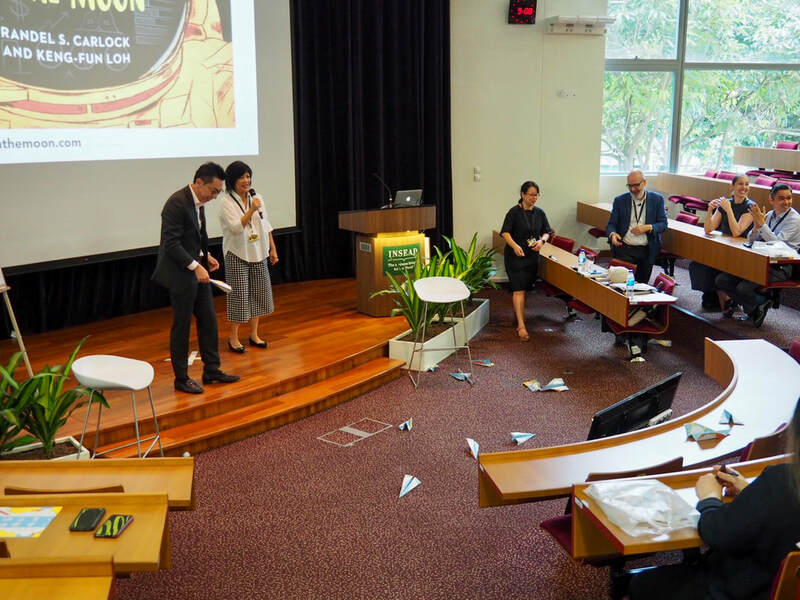 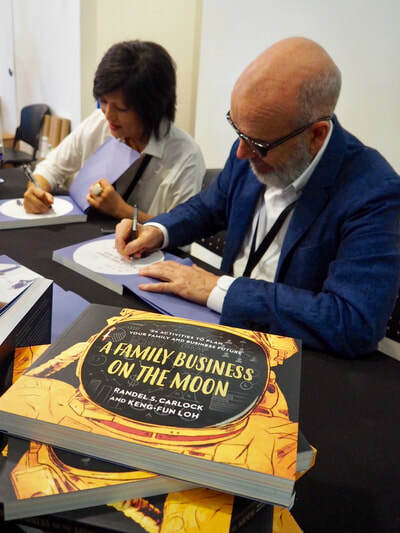 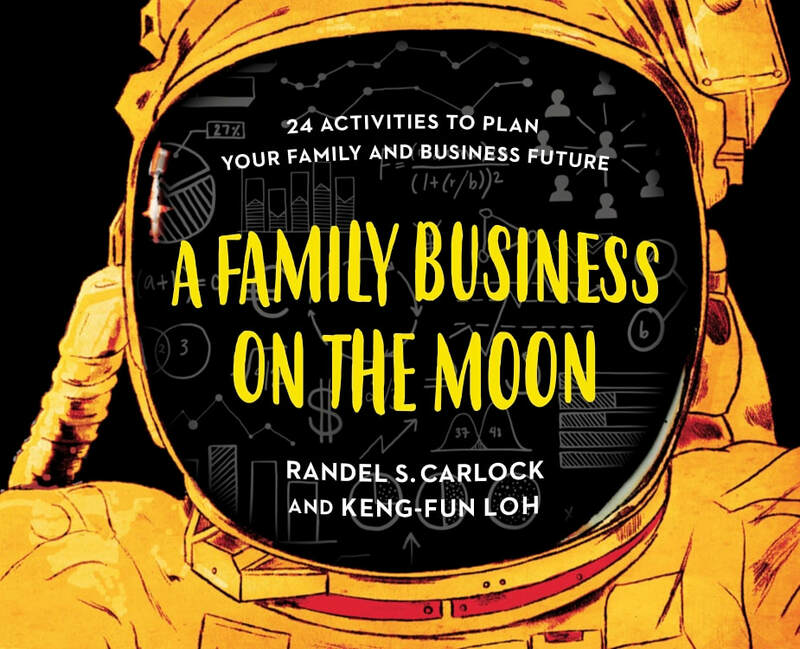 How Singapore's family-owned SMEs can shoot for the Moon? A handover from founders to the net generation is a difficult topic for many family businesses. 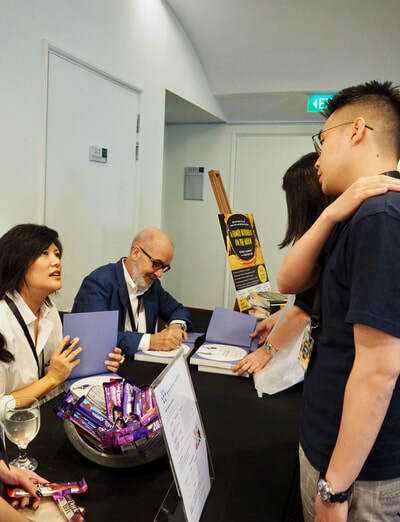 Business founders can hand baton to next generation. 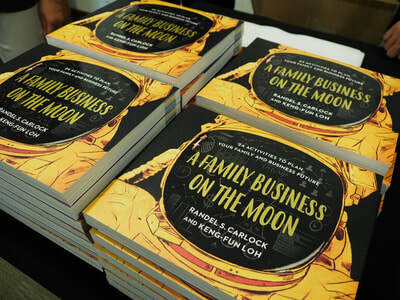 But they have to nurture family members by developing talents and empowering them to act. 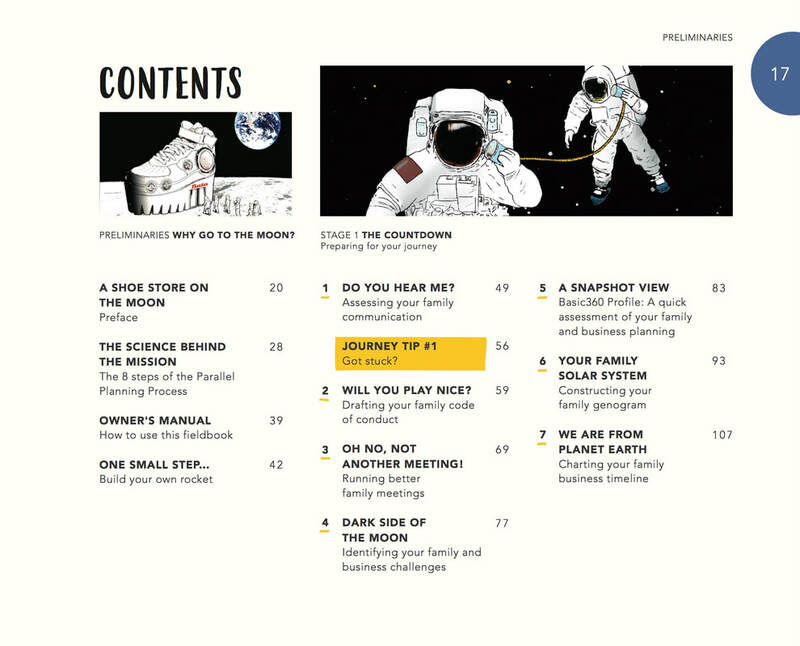 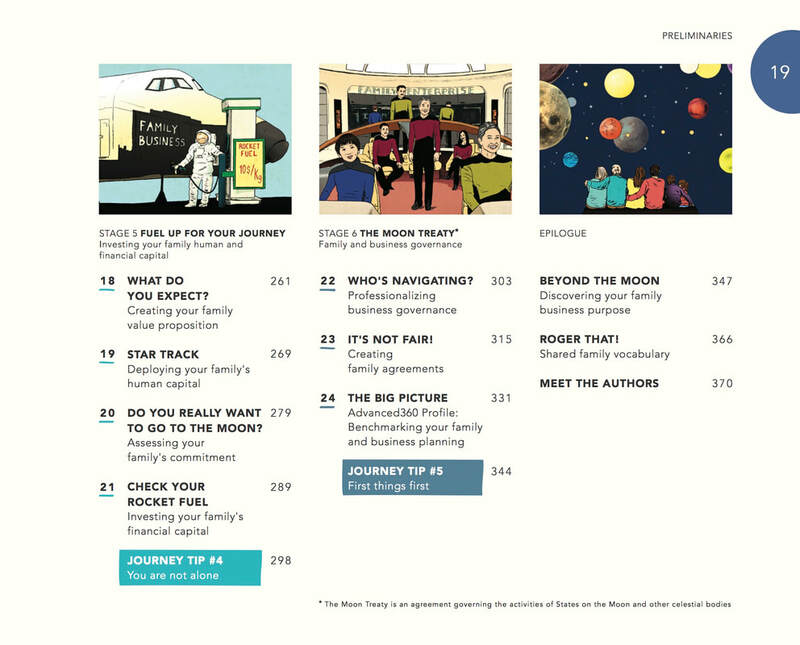 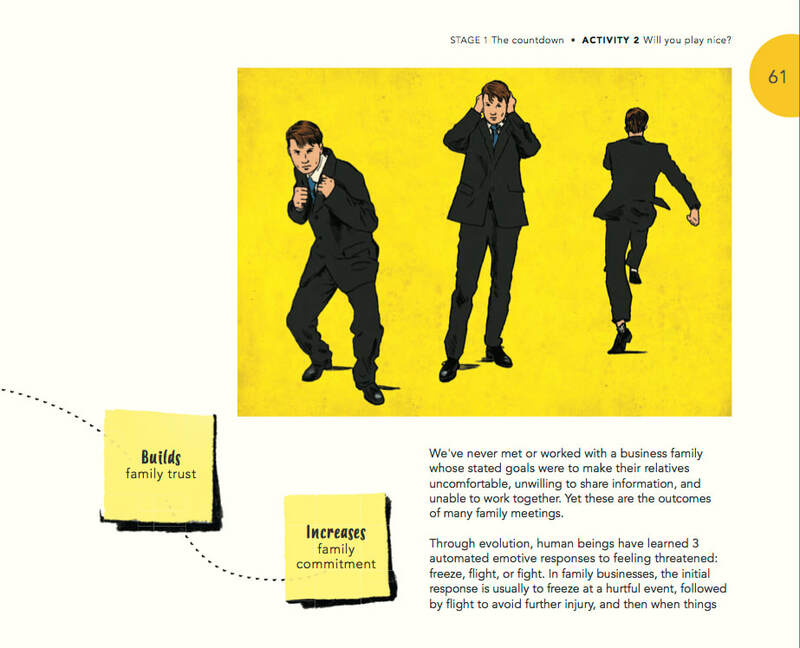 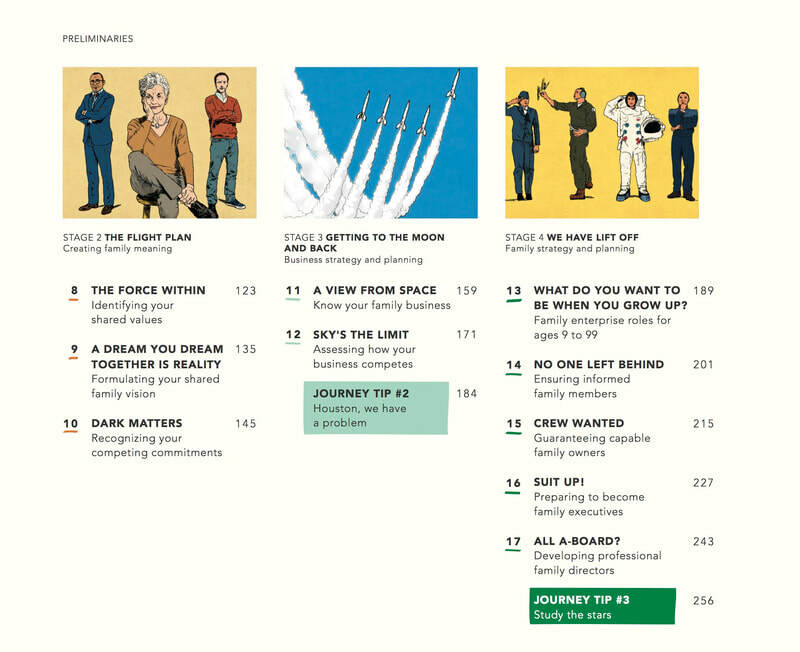 New book encourages family businesses to think like space travelers. ​Does your family own a business? Does your family control significant financial or business assets? 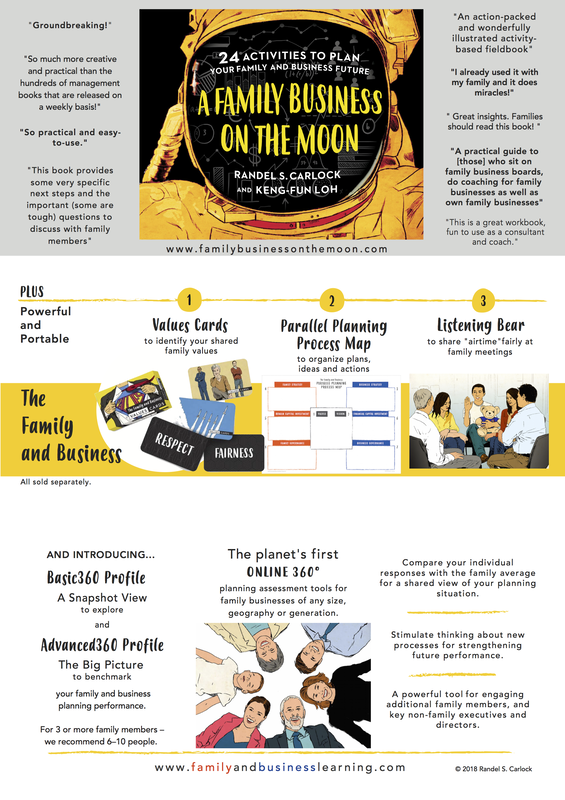 Is family harmony an important goal for you and your business family? Have family issues or conflict spilled over into your family business? 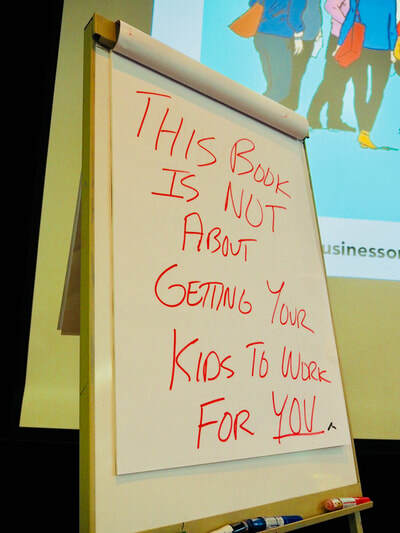 Have business decisions impacted your family? 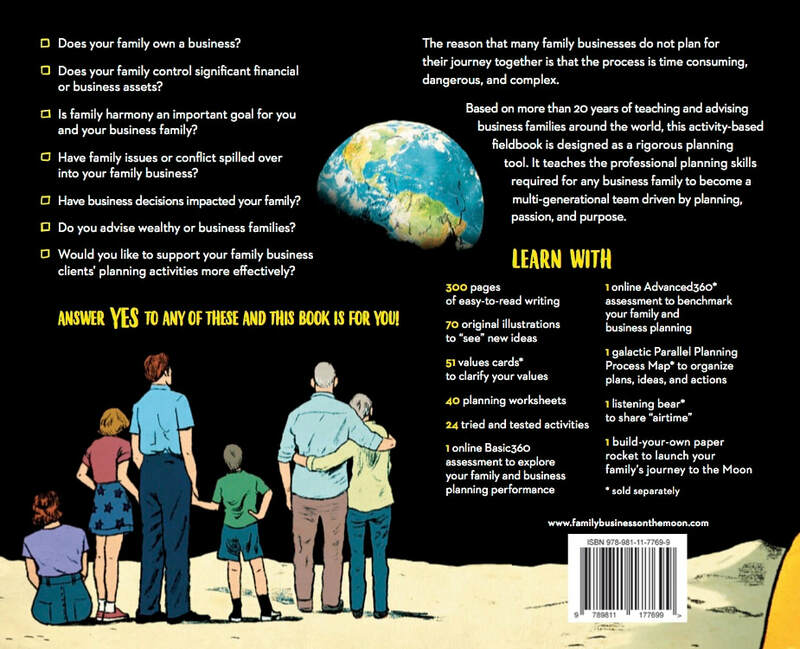 Do you advise wealthy or business families? 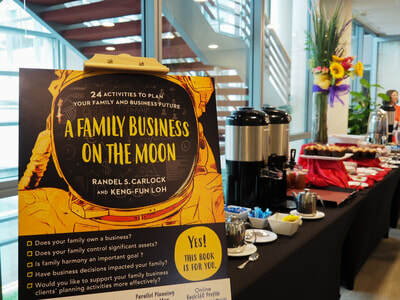 ​Would you like to support your family business clients’ planning activities more effectively? 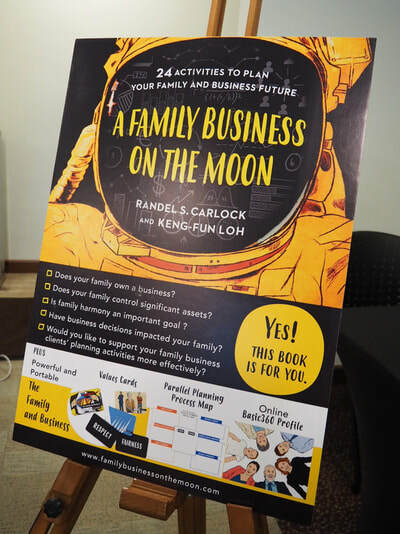 ANSWER YES TO ANY OF THESE AND THIS BOOK IS FOR YOU !